Discover a tool that you can use every day to realize a lot of different effects! For example, imagine a freely selected card by the spectator. The card is signed and lost in the middle of the deck. The entire deck is put in the card case. And now, you are able to make all the cards vanish except the selected and signed card. The spectator can open the box and see only one card, his signed card! 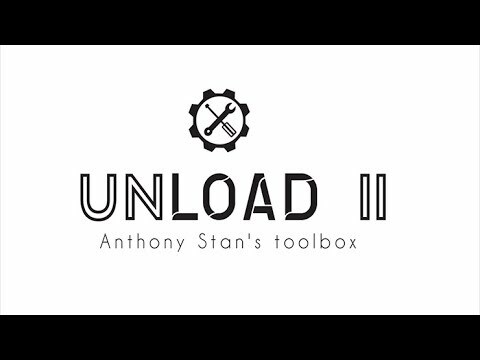 You will receive the Unload Box 2.0 (ready to use) with a regular deck of cards (quality Bicycle rider back) and you will have access to videos to learn how to use this special card case. "The gimmick is very clever!"